Another curio from those crazy Canadians who call themselves Tetrix. Not unlike their previous release Tetrix 11, Tetrix 12: The Time Travellers is a species of radio play with musical interludes – every other track is a short snippet of an unfolding drama, alternating with the songs and tunes. In the story, the band Tetrix meet up with their future selves who vouchsafe to them an enigmatic riddle or paradox, and the present-day Tetrix spend the rest of the album attempting to get safely home across a bewildering array of cartoon-like events, each more preposterous than the last, unfolding in a dayglo urban landscape replete with vivid sound effects and jaunty explicatory dialogue. It’s all amiable stuff and the band present themselves as a slightly more streetwise, post-modern and cynical version of The Monkees, acting in an extended fantasy episode of their own TV show. Will the band survive this adventure and make it home safely? Buy the CD and find out! As to the time travel motifs, the story-tellers borrow heavily from recent-ish Hollywood movies on the subject, including the Back to the Future “trilogy”, and Bill and Ted’s Excellent Adventure, whence they copied the device of the phone booth as a time travel unit. Musically, some of the songs are clearly Tetrix’s warped attempts to do old-skool hip-hop, a trick which they pull off with their characteristic mix of effortless technical skill and tongue-in-cheek parody; other songs are unclassifiable, freely match-’n’-mixing around genres and styles such as psychedelia, heavy metal and electropop, such that the listener will soon feel themselves caught up in a vortex of musical time-travelling. Whatever mask or disguise they slip into though, the band’s gift for melodic invention always shines through, despite the cluttered and eccentric production. I realise not everyone likes this band – it seems they come across as a little too clever for their own good, and their overall sound is extremely artificial, processed with many studio effects – and their sense of humour may not always travel. 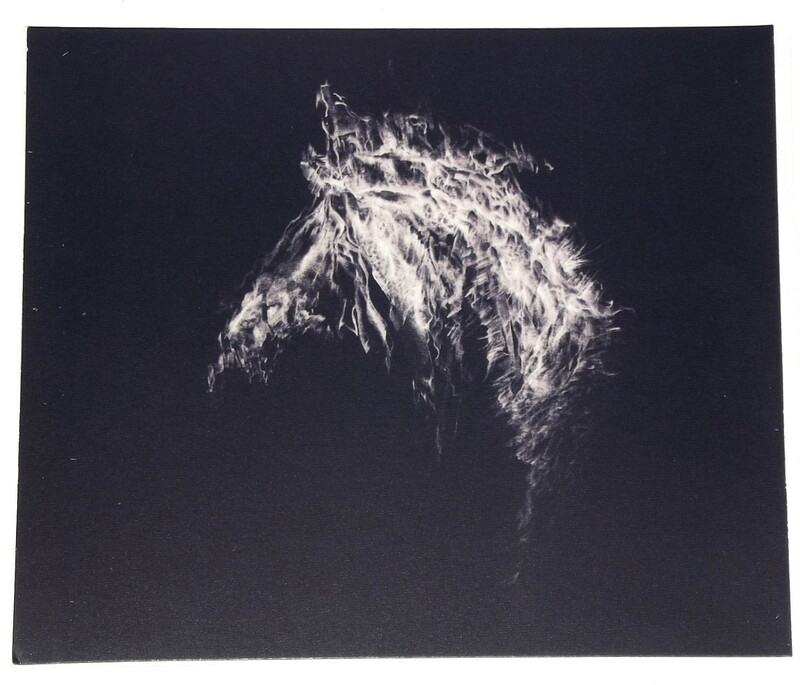 But I enjoy and admire the way they manage to produce such dense and layered conceits in their work, creating puzzles in sound which are fun to solve, and which repay multiple further listens. I sometimes wonder if history will adjudge these tricksters as the Canadian equivalent to Sudden Sway; they have the same elusiveness, the same quirky pop-charm, and this album could almost be their Spacemate 1. 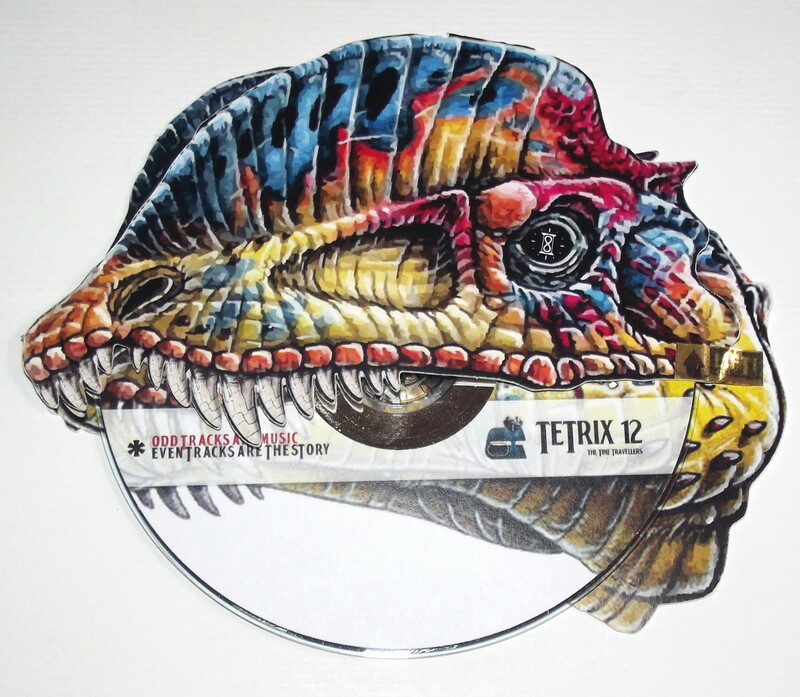 As usual, the release is packaged in an attractive and elaborate sleeve, with a psychedelic illustration of a dinosaur printed on card; you have to lift the die-cut upper jaw of the beast to get to the record. From 30 May 2013. 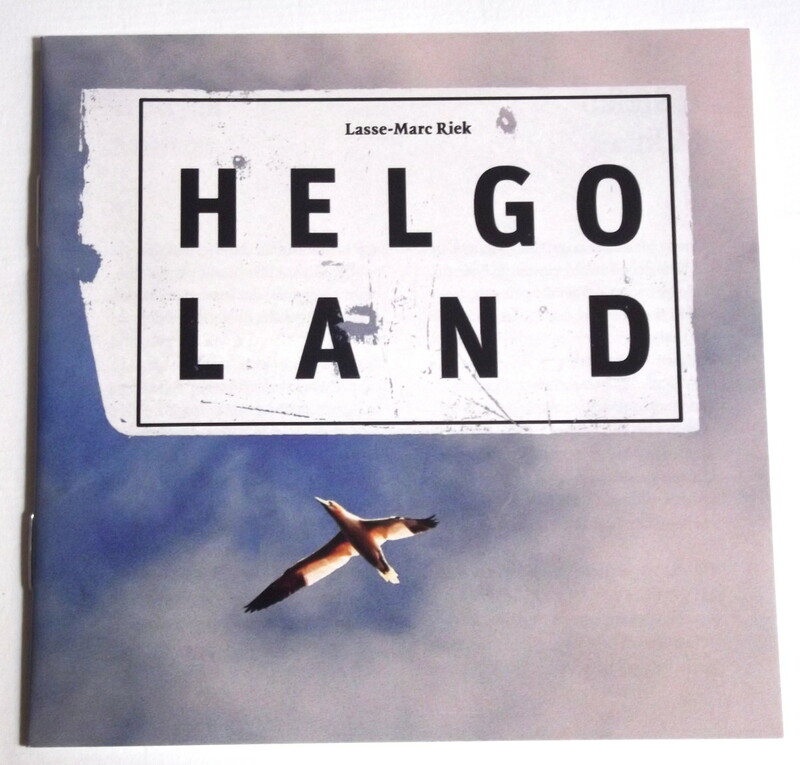 An absolutely first-class record is Helgoland (GRUENREKORDER GRUEN 109) by Lasse-Marc Riek, and one of the finest field recording items to have reached us for a long time. I’d go so far as to say it sets a benchmark in the genre, both for the clarity of its intent, and the excellence of its realisation. 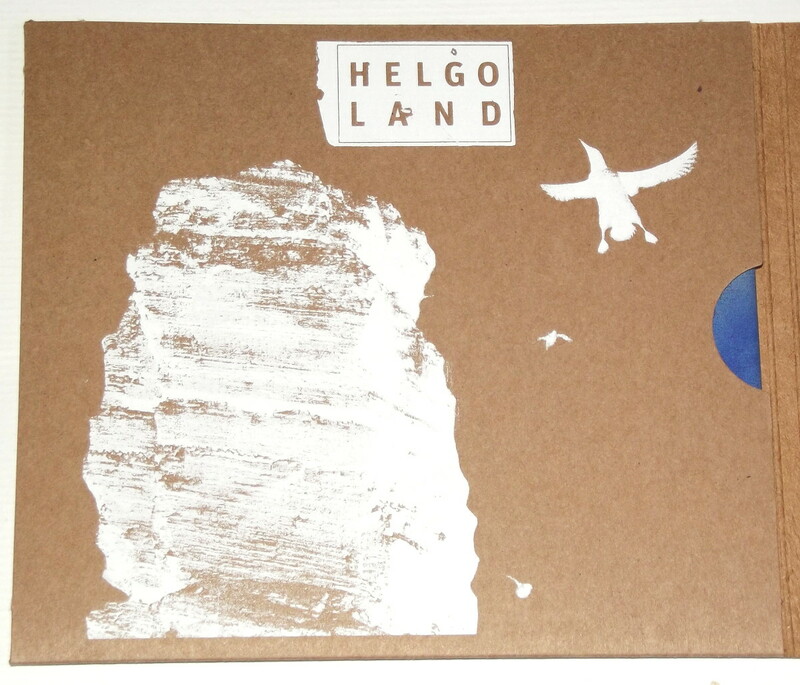 Helgoland is Germany’s only ocean island, an archipelago in the North Sea which has, against all odds, developed into a haven and breeding ground for all manner of seabirds. 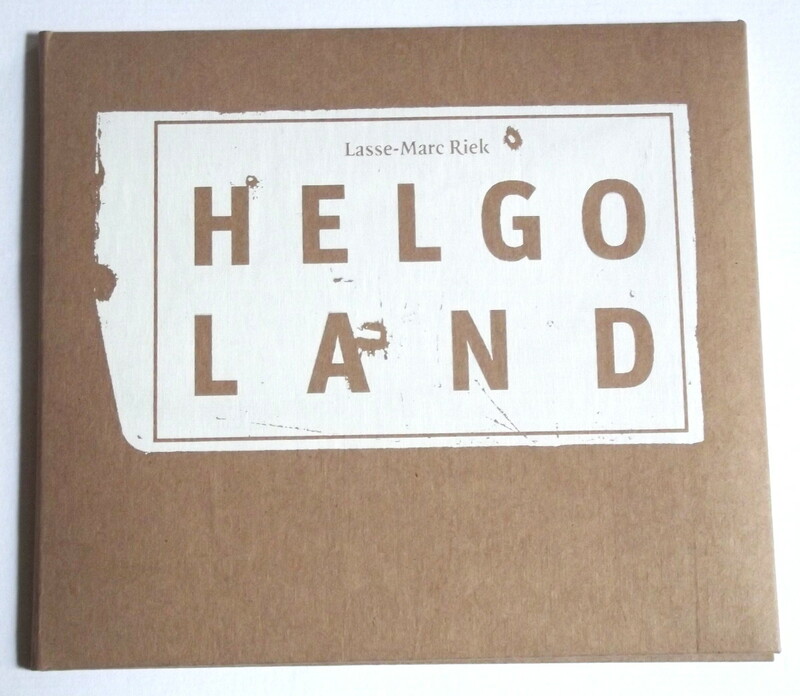 The area is well-loved and visited by ornithologists, naturally, but Lasse-Marc is one of the few sound artists who has made it out to the island to capture a collection of recordings, apparently at some personal discomfort to himself (it involves crawling into caves and other tight corners), and he devoted two years of his life to this project. 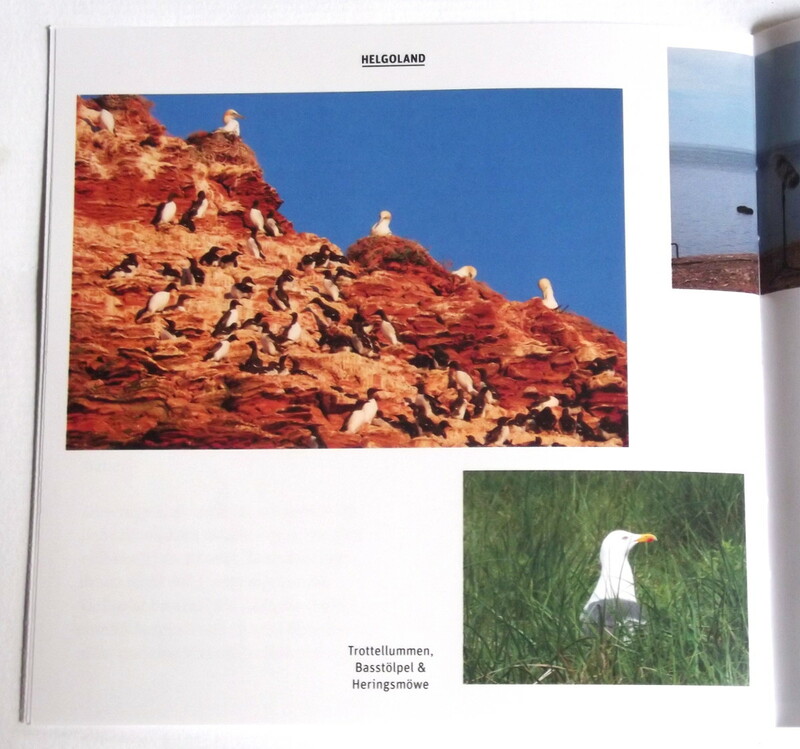 The results are beautiful; cries of birds such as the kittiwake, the guillemot and the gull are presented here in vivid detail, along with the bracing sounds of the wind and the ocean surf. Each recording has an honesty and raw vitality; there are no edits, no processes, no tricks. 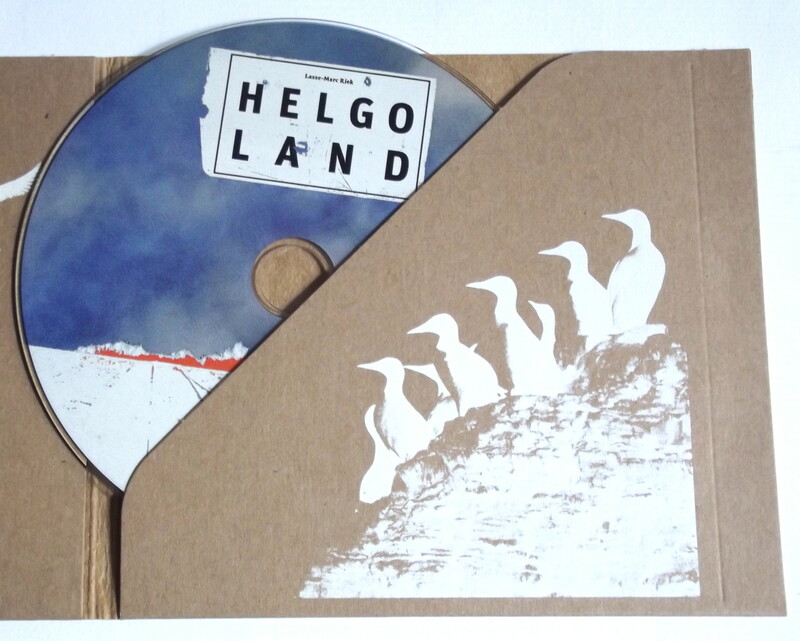 Additionally, there are a few recordings of grey seals near the end of the album, which may reassure those of you who find the strange voice of the seabird too reptilian and alien. Many have remarked how the voice of the seal can resemble the human voice, and tracks 13-14 here do indeed inspire remarkable empathy; they should make you sit up and pay attention like a March hare. 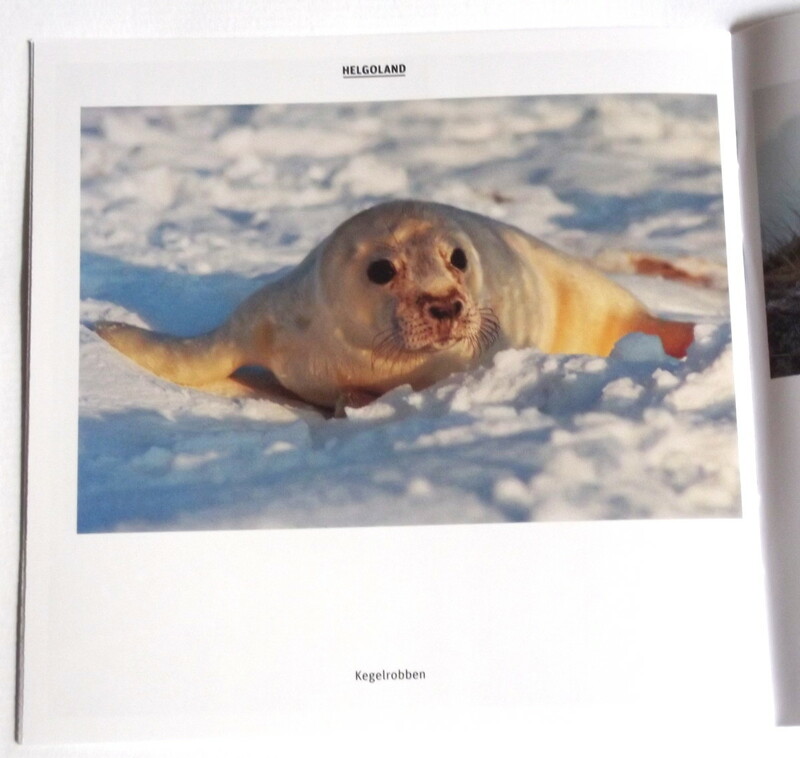 The release is published with a high-quality booklet with sumptuous full-colour photographs of animals and landscape, and there are illuminating written notes from Stefan Militzer, Cheryl Tipp from the British Library 2, and Tobias Fischer. Aurally, visually, intellectually – this release satisfies on many levels, and these superb recordings are a tremendous testament to the power of life, the beauty of creation. Essential. From 20 May 2013. 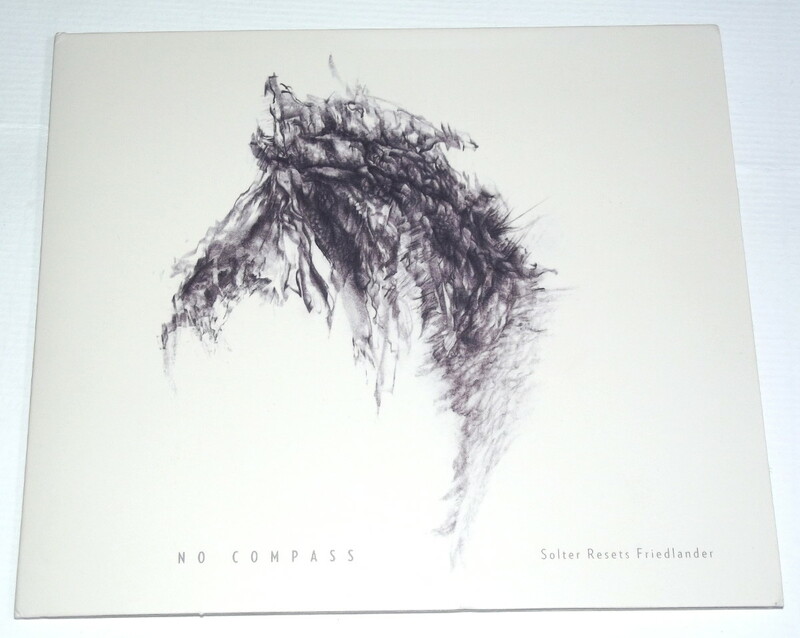 No Compass: Solter resets Friedlander (SKIPSTONE RECORDS SR104) is a short set of remixes derived by Scott Solter from the music of Erik Friedlander. 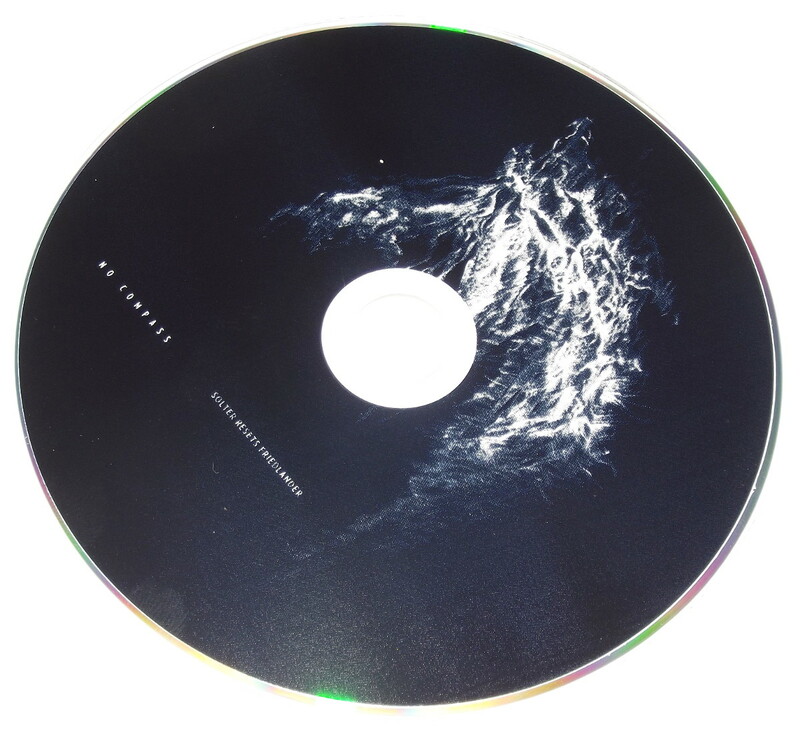 We’ve enjoyed the music of the gifted cellist for many years now, last digging him with the excellent Bonebridge album in 2011. The music here has been reprocessed using the Broken Arm Trio album as a starting point, where Erik played with the drummer Michael Sarin and the bassist Trevor Dunn. Solter’s approach to the art of the remix is radical; he slices the music open like a cadaver, pulls out all the bones and reconstructs everything from the ground up, using as a guidebook the works of Andreas Vesalius combined with the writings of Timothy Leary. ‘Full Chroma’ refashions the all-acoustic trio as a semi-functioning beatbox, left abandoned to sputter away in a deserted Chicago meat-packing warehouse, while ‘Columbarium’ extends stray and overlooked notes into an intense reverbed drone-distort marathon. ‘Assault by St. Wolfli’ is a manic piece, two minutes of mayhem almost as deranged as the mind of its namesake Adolf Wölfli, the famous Outsider artist with his private language and unplayable music scores; here Solter performs his surgery with deep cuts of the knife and unexpected sutures, and the end result is like being dragged through a briar patch. Only ‘Steppe Dub’ is mildly disappointing, for the way it drifts into more familiar territory with its over-processed ambient sounds, but even so it’s blessed with a tricky internal pulse that will baffle the dancing feet of many a dance-floor rhinoceros. The title No Compass suggests that Solter was working in an intuitive manner, setting his sights by the stars as he navigated these strange waters; at the same time, it’s a deliciously perplexing “off-the-map” listen for us, with many inscrutable and baffling moments to savour. It’s as though Solter has created a “secret identity” for Friedlander; now all he has to do is live up to that alter ego. From May 2013.